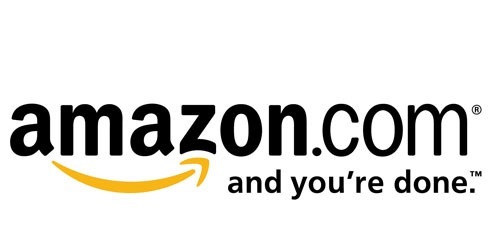 Titles are available for purchase though our partnership with Amazon.com. Amazon was chosen for their high-quality website, outstanding selection of books and great prices. Treat yourself to a memorable Choose Your Own Adventure Book from today or yesterday! You know 'em, you love 'em, they're everywhere!.